A Canadian woman is suing the manufacturers of her textured breast implants after she developed cancer. In 2009, Terri McGregor underwent elective surgery to receive textured breast implants which were designed to help minimize the development of scar tissue around the implant, known as capsular contracture. 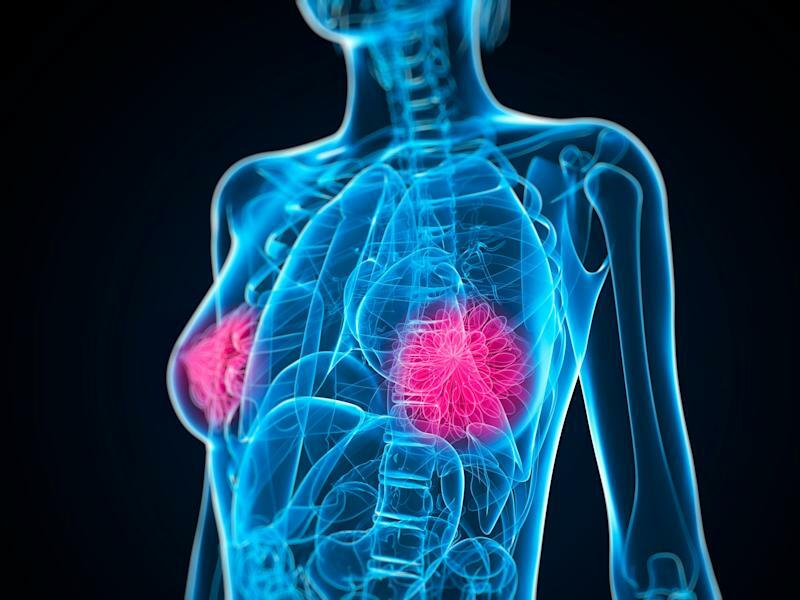 However, just two years after her surgery, the U.S Food and Drug Administration (FDA) released an alert noting a possible link between breast implants and a form of cancer called breast-implant-associated anaplastic large cell lymphoma (BIA-ALCL). 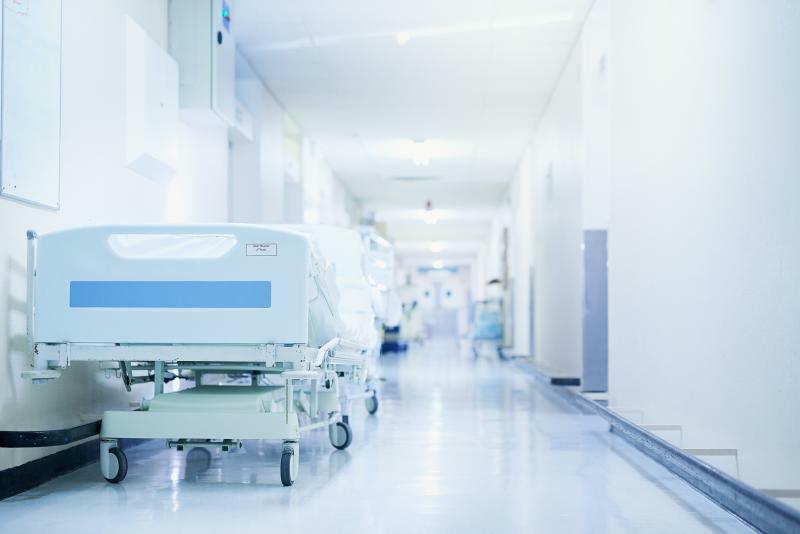 While the report stated a need for additional research, in 2016 a follow-up from the FDA specifically stated that an increased number of ALCL diagnosis were found in women who had received textured implants. McGregor said she was never made aware of the link between textured implants and breast cancer by the manufacturer, and was diagnosed with BIA-ALCL during a routine mammogram. “I couldn’t believe that I had a medical device in me that could cause cancer that I didn’t know about,” the North Bay, Ont. resident said in an interview with CTV News. McGregor has filed a lawsuit against her implants’ manufacturer after having undergone aggressive treatment for her cancer, including surgery, four rounds of chemotherapy and stem cell transplant. “Had she known in 2011 she would have removed her implants, and she would have avoided the cancer that she ultimately was diagnosed with,” said McGregor’s lawyer, Tanya Pagliaroli. Following the research into the link between breast implants and this specific form of cancer, textured implants have been banned in 40 countries, including the U.K. and many European countries, but are still legal in both the U.S. and Canada. 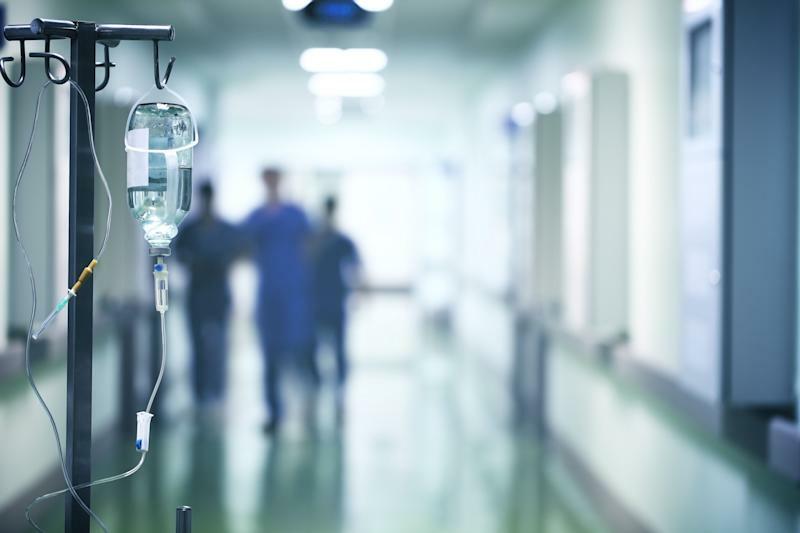 According to CTV News, there have been 28 confirmed cases of BIA-ALCL cancer cases in Canada, and an estimated 688 worldwide. 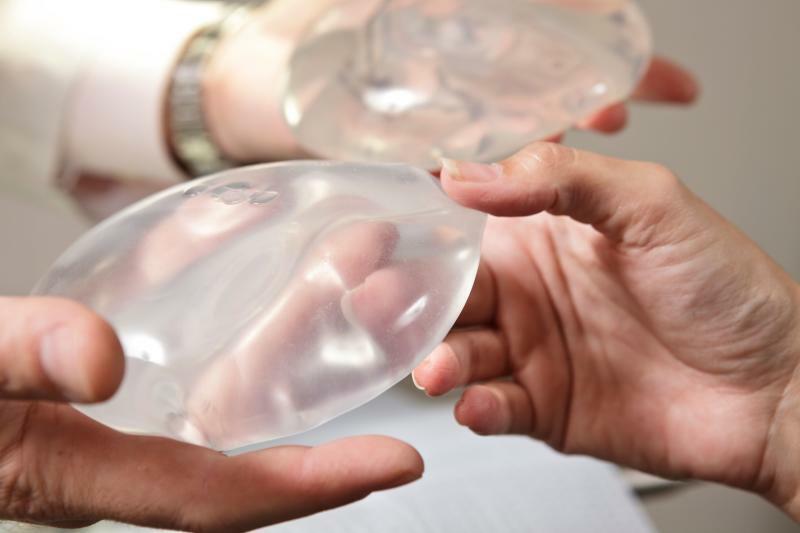 This week, the FDA will hold a meeting of the Medical Devices Advisory Committee’s General and Plastic Surgery Devices Panel in Washington to discuss and review the link to BIA-ALCL as well as other issues related to the safety of breast implants. Both McGregor and officials from Health Canada are scheduled to attend. According to the FDA, breast implant-associated anaplastic large cell lymphoma is a form of cancer that develops following breast implants. Unlike breast cancer, BIA-ALCL is a form of non-Hodgkin’s lymphoma that occurs in the lymph nodes and skin. Although more frequently linked to people who have received textured breast implants, it can still develop in women and transgender women who have received smooth implants. The main symptoms of BIA-ALCL are persistent pain and swelling in the area surrounding the breast implant. The American Society of Plastic Surgery notes that lumps in the breast or armpit, asymmetry, skin hardening or fluid collection are also warning signs for BIA-ALCL, which can develop anywhere between one year to eight years following implant surgery. 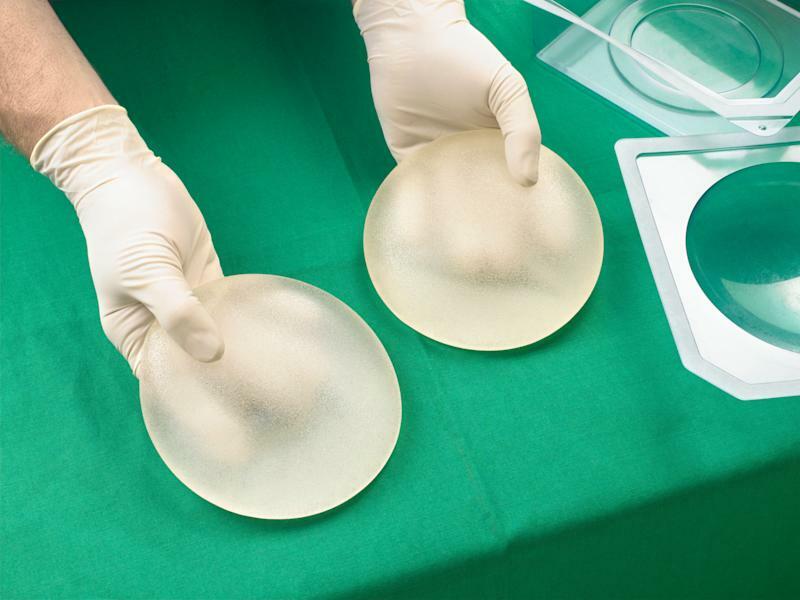 Click here for more information on the FDA’s alert regarding breast implants and BIA-ALCL.